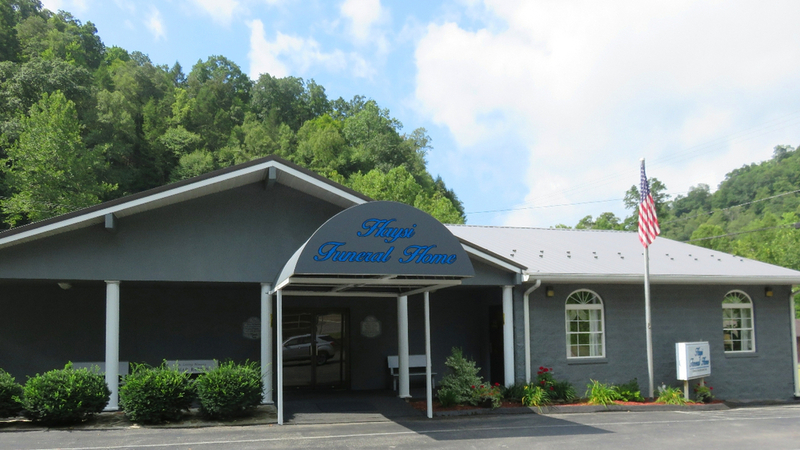 Mullins Funeral Home is family-owned and has been in operation since 1990. 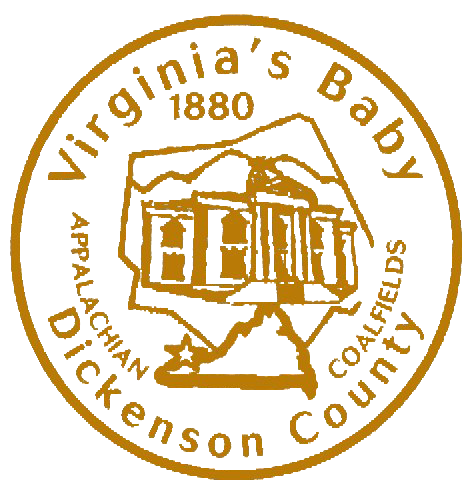 We are located in the beautiful mountains of southwest Virginia in the town of Clintwood. Our staff of funeral directors are experienced professionals that are dedicated to helping you honor the memory of your loved ones. We take pride in providing high quality and affordable funeral services that meet the special needs of your family. We offer a variety of service options provided by a well-qualified staff of caring individuals who put your concerns first. Our service options include: traditional, cremation, and prearrangements. We also offer a wide array of monuments. Our website contains resources to assist you during your difficult time of loss, including information about our staff and facility, links to local contacts and memorial donations, maps of the area, service options, and Video Tributes. You can watch the Video Tributes online, as well as email online condolences to a family. Visit our dedicated and compassionate staff who will support you through every step of your arrangements and will help you pay tribute to the special memory of your loved one. 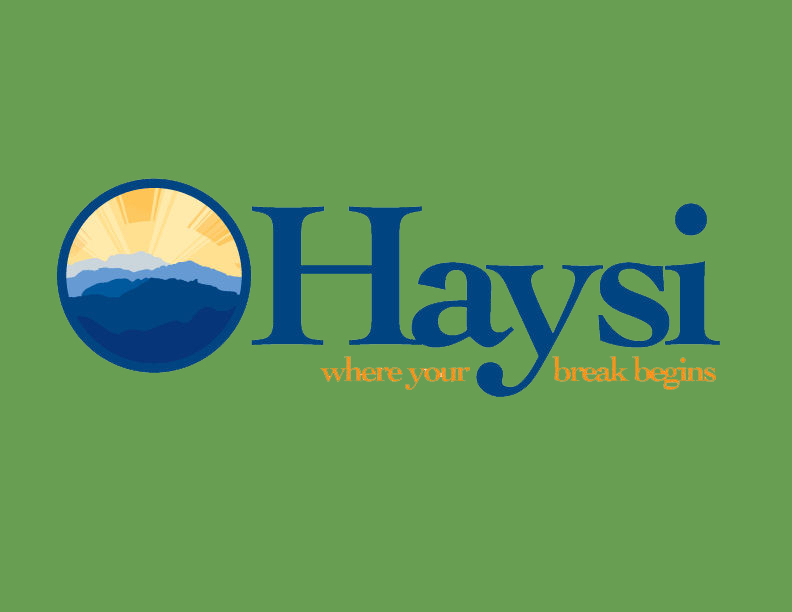 Office Hours: Monday, Wednesday, and Friday-9:00 a.m.-5:00 p.m.; Tuesday and Thursday-9:00 a.m.-4:00 p.m. We are available 24/7 in case of emergency or if you are in need of our services, call (276) 926-4646 or email us at mullinsfuneralhome3@verizon.net.